Thank you for supporting the Trash Queen collection. 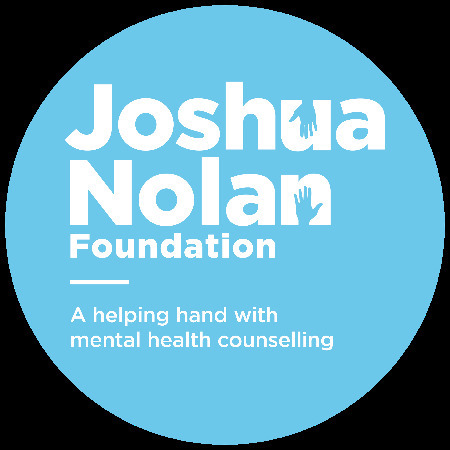 Your purchase helps raise money for a charity so close to my heart; Joshua Nolan Foundation. They raise awareness about mental health among young people and provide free counseling to those who need it. Now you can look good whilst giving to a great cause. Thank you! We work with our partner counselors to fund counseling sessions for people who have been identified as ‘at risk’ of suicide.